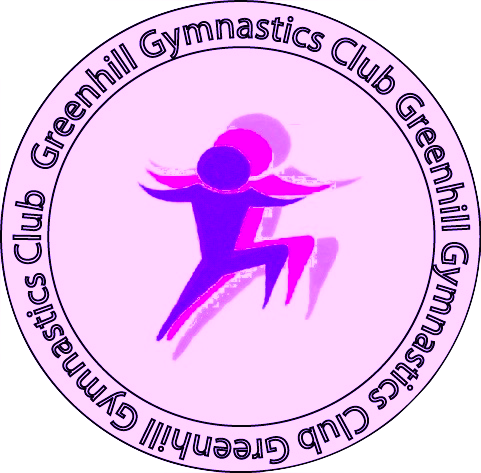 Greenhill gymnastics club, was established in 1983, and is a family run club that prides itself on being a child centred environment. We have been awarded the British Gymnastics Gym Mark giving parents and gymnasts the reassurance that the club is nationally recognised as safe, efficient and child friendly. All our club members experience excellent gymnastics coaching to suit their individual needs from our team of qualified and extremely dedicated coaches. The club is based in Herne Bay and operates from the Bay Sports Arena, based at Herne Bay High School.